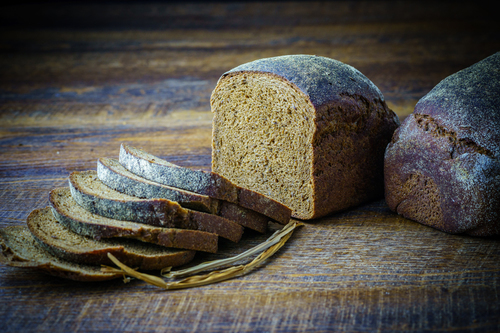 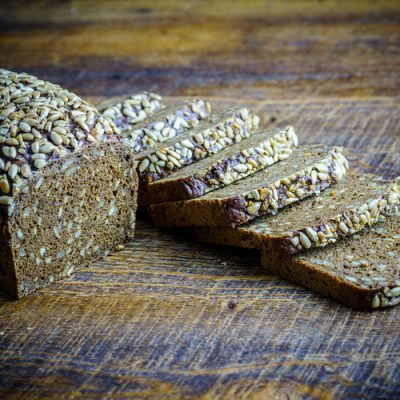 The most popular Lithuanian dark rye scalded sourdough bread with caraway seeds. 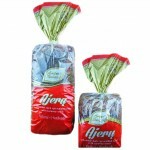 It is baked according to an ancient tradition on dried leaves of calamus (ajeras). 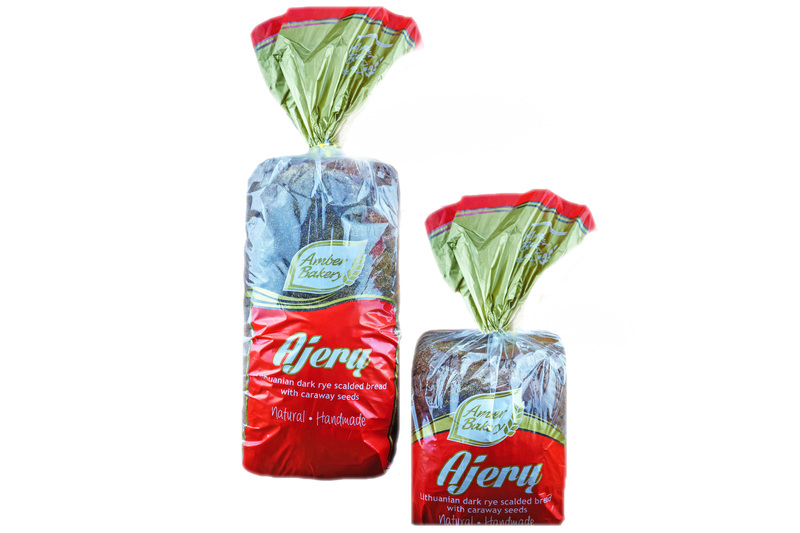 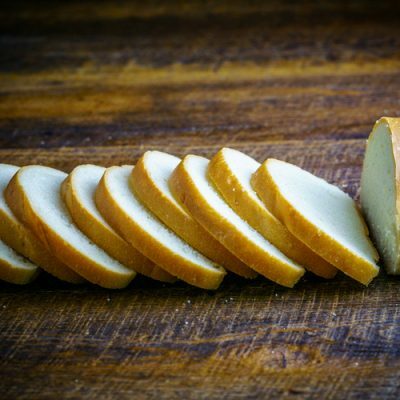 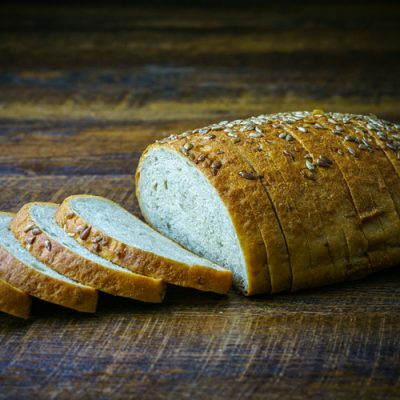 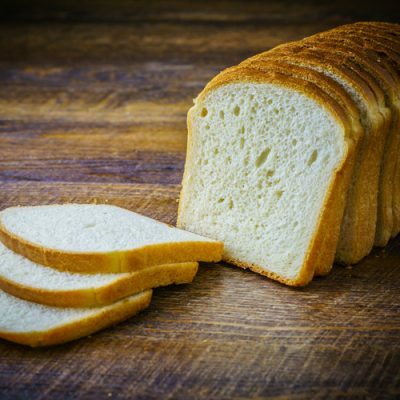 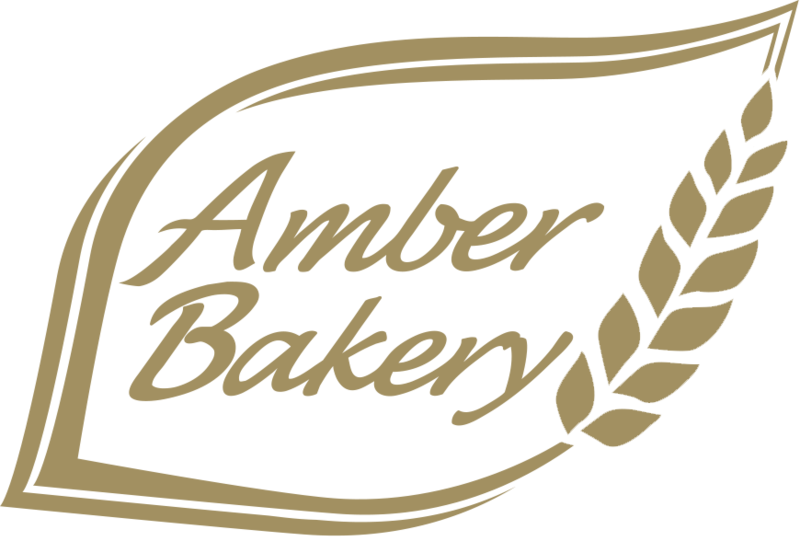 The bread is renowned for its’ original recipe and its’ distinctive inimitable fragrance and rich malty flavour.